Great news for Western Australian Bluegrass Fans. Multi-award winning bluegrass mandolin maestro, Mike Compton, will make a special appearance at the Mandurah Performing Arts Centre on Sunday 30 October to showcase his stunning musical virtuosity. 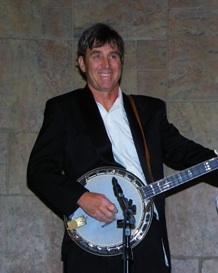 Mike Compton has been labelled by the New York Times as “a new bluegrass instrumental hero.” He is a living bluegrass legend who has won Grammy awards for his musical work including the popular ‘O Brother, Where Art Thou?’ film soundtrack, featuring the Soggy Bottom Boys hit song ‘Man of Constant Sorrow’. Teaming up with Australia’s premier bluegrass band, Bluegrass Parkway, this high quality concert promises not only fans of country blues and bluegrass, but all real music lovers, a rare musical treat. 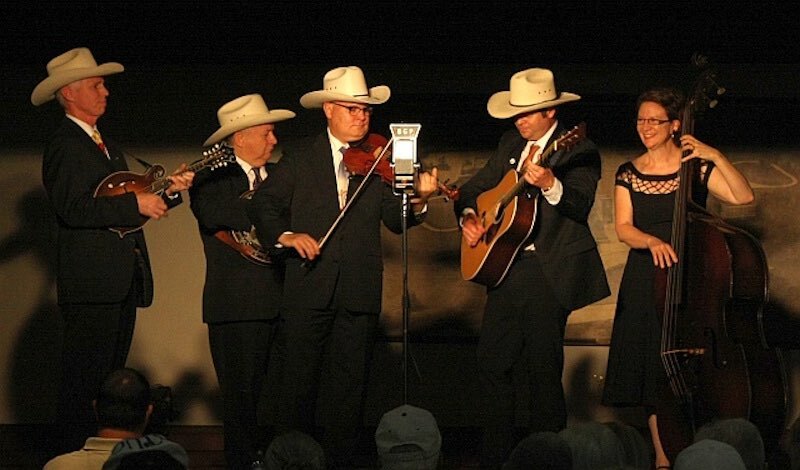 Celebrating almost three decades together, the band has released five CD recordings, completed three tours on the US bluegrass festival circuit, and appeared at numerous festivals around Australia. Bluegrass Parkway continue to be a major draw-card at many of Australia’s bluegrass and folk festivals. 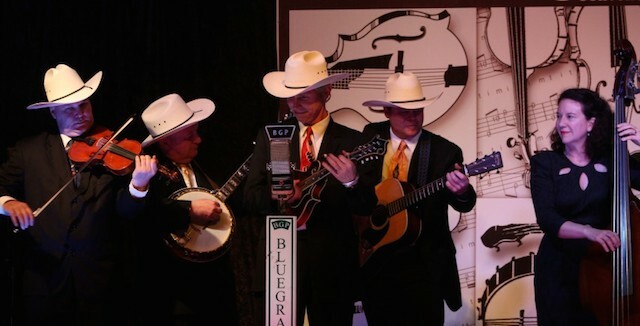 Their performance delivers authentic acoustic bluegrass music presented in the original 1940’s style via a single microphone. 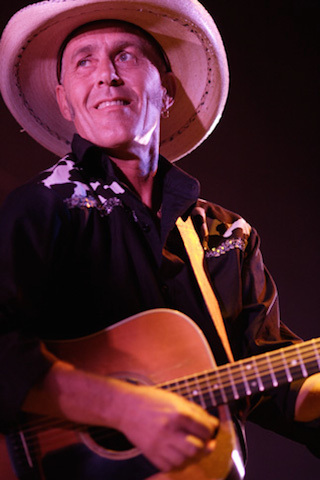 Bluegrass Parkway are bringing Mike Compton to Mandurah following their hugely successful MPAC performance in April as part of the Act-Belong-Commit’s Hot Shore Shuffle program. With an array of delicious bluegrass themed foods available pre show, and a stellar line up of musicianship, Mike Compton and Bluegrass Parkway bring you the best of authentic American bluegrass music with a genuine Nashville star not to be missed. Tickets are available from www.manpac.com.au or from the Centre’s box office by calling 08 9550 3900. Visit the event via Facebook. Presented by the Mandurah Performing Arts Centre and Kaleidoscope Multicultural Arts Management. The Fremantle Bluegrass Jam has announced a Bluegrass Sing Out on Saturday 17th of May at Mattie Furphy House in Swanbourne. The Sing Out will be a full day of jamming, workshops, socialising with a mini concert thrown in for good measure. The aim of the day is to have a lot of fun and to encourage people to get involved in singing Bluegrass. It’s easy for beginners to get hung up on the instrumental side of the music and miss out on the magical enjoyment of singing harmonies. The two workshops will be presented by Jim Fisher, a long time mainstay of the WA Bluegrass Scene and 25 year veterans Bluegrass Parkway. 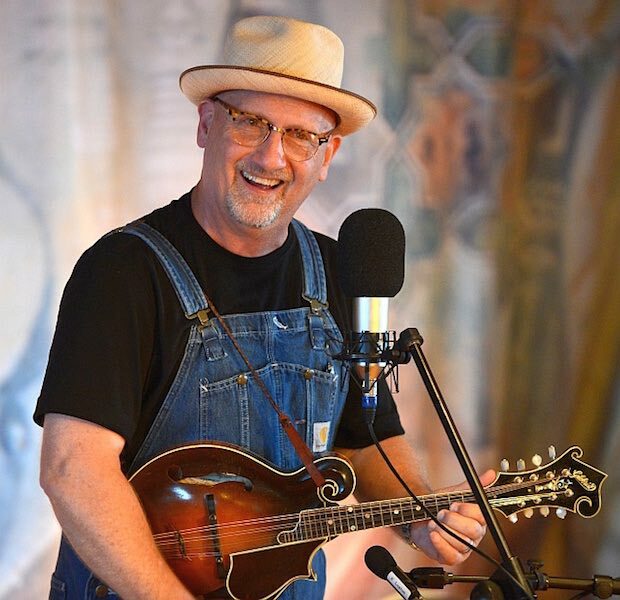 Jim’s workshop will discuss all aspects of Bluegrass Singing while Parkway will present their tried and true Harmony singing workshop which will have you singing four part harmony in less time than you’d have thought possible. Bluegrass Parkway will also be doing a 45 minute mini concert. Participation in the whole day’s activities, including morning and afternoon tea as well as lunch, will cost $50.00 if you register and pay prior to the event or $60.00 at the door. Registration is recommended as numbers will be limited. To register please email the Fremantle Bluegrass Jam at the email address shown below. Here’s a concert not to be missed. Mike Compton, Hardrive and Bluegrass Parkway are all scheduled to play Fremantle on 9th March at the Fremantle Workers Club in Henry Street Fremantle. This is a rare opportunity to see two of the country’s leading exponents of traditional bluegrass music along with American mandolin virtuoso Mike Compton in Fremantle this March. Tickets: $25.00 in advance or $30.00 at the door. Presales avaliable now at http://heatseeker.com.au. John Hartford once said that Mike Compton knows more about Bill Monroe style mandolin than the Father of Bluegrass himself. Mike more recently received Grammy Award acknowledgement for playing the mandolin on two award-winning projects, “Oh Brother Where Art Thou?”, Album of the Year and Best Compilation Soundtrack Album, and “Down From the Mountain”, Best Traditional Folk Album, which included artists such as Dr. Ralph Stanley, Norman and Nancy Blake, Alison Kraus and Union Station, Gillian Welch/David Rawlings, Emmy Lou Harris, The Fairfield Four, John Hartford, to name a few. 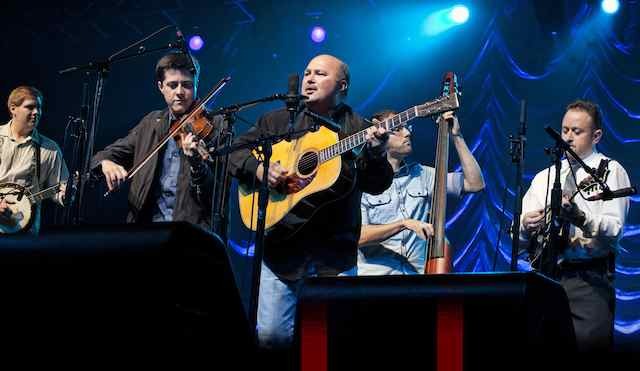 He was also part the sold out “Down From the Mountain” tours which included the original soundtrack cast and Ricky Skaggs, Patty Loveless, the Del McCoury Band, and Rodney Crowell. 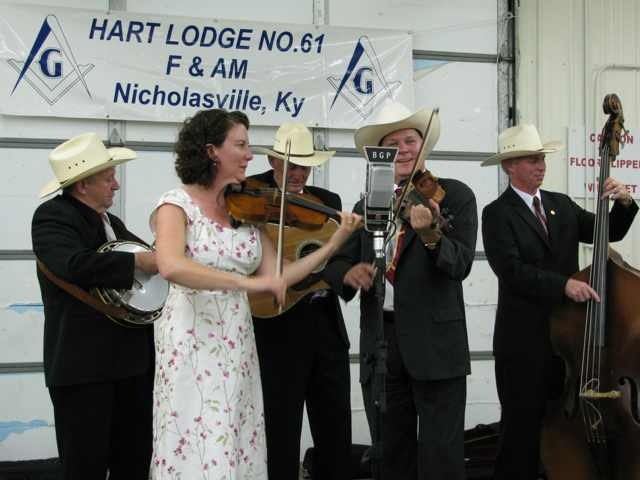 Victoria’s Hardrive Bluegrass Band are widely regarded as one of Australia’s foremost traditional bluegrass bands. They feature high-lonesome vocals and virtuosic instrumentals from a traditional line-up of banjo, fiddle, mandolin, guitar and double bass played by experienced and award-winning musicians. 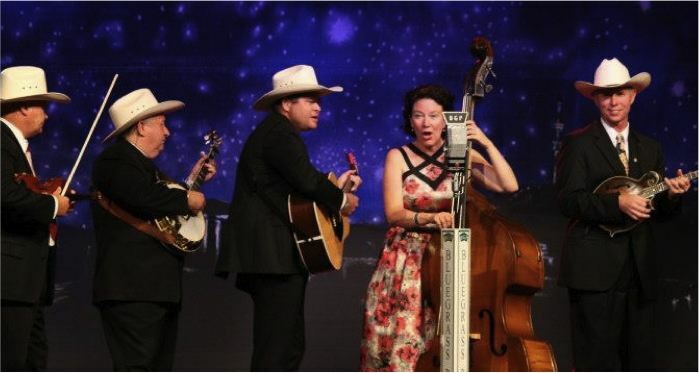 Fremantle’s Bluegrass Parkway are celebrating their 26th anniversary this year and are the longest continuously performing bluegrass band in Australia. 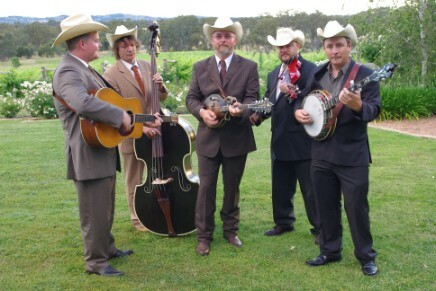 The band is widely regarded as Australia’s most popular bluegrass act. They perform around a single microphone 1940’s style and entertain the audience with their three and four-part harmonies, great instrumentals and great rapport on stage. 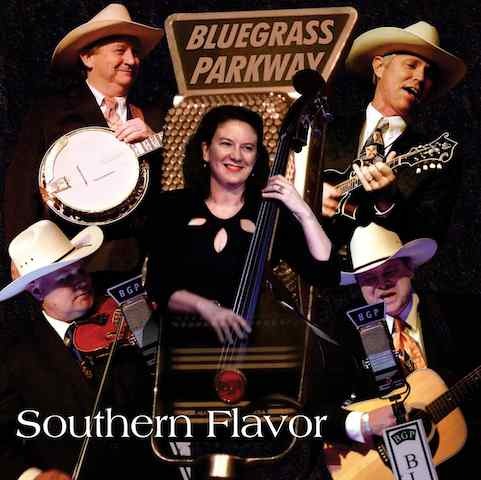 Bluegrass Parkway has let us know that they will be launching their new CD the the 24th Harrietville Bluegrass and Old Time Music Convention next week. Paul Duff tells us that they have only just completed production of the album called Southern Flavour. The album was recorded at Shanghai Twang Studios in Perth and the sound engineer was Peter Grandison. Peter has recorded the last three BGP albums and now has a new studio. Mike Compton’s Rotten Taters album was recorded by Peter at this same new studio. Peter also did the mixing and mastering. 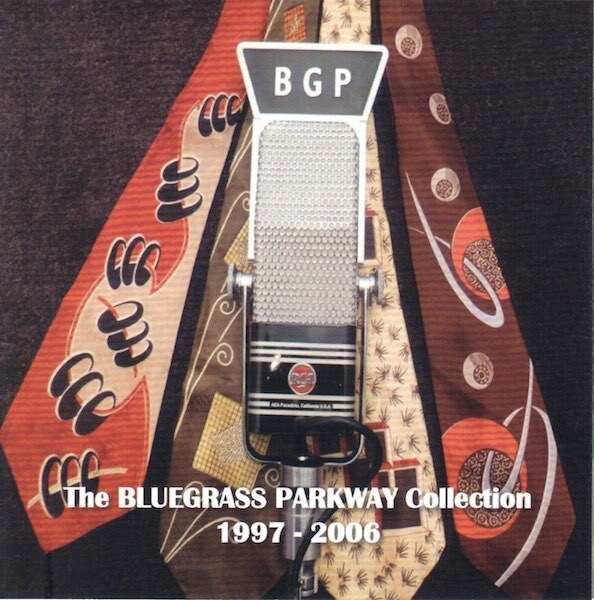 The album was produced by Bluegrass Parkway. Ross Nickerson will be visiting Perth in September and will be presenting a day long banjo workshop on Saturday 29th Sep, 2012. This will be followed by an evening concert featuring Ross, Bluegrass Parkway, Ian Simpson and Jane Germain. Ross is a renowned banjo teacher and this is a rare treat for Perth based banjo players to hone their skills. Details of the workshop can be obtained from Leanne Reid or from Peter Nahuysen at Bellbird Banjos. The concert will be held at the Kidogo Arthouse in Fremantle starting at 8:00pm and tickets will be available at the door. Visit the Bluegrass Parkway website for more details.